Green Man has confirmed a new wave of acts to play the festival later this summer with Warpaint and Grandaddy leading today’s announcement. 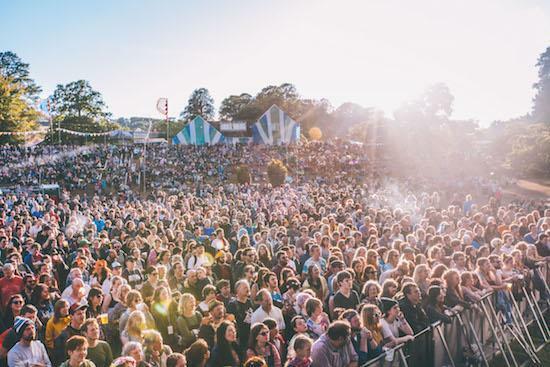 Also newly added to the line-up are Kamasi Washington, King Gizzard & The Lizard Wizard, Dungen, Gengahr, Awesome Tapes From Africa, The Moonlandingz and Yorkstone, Thorne & Khan, They join the likes of James Blake, Belle & Sebastian, Wild Beasts, Battles, Michael Rother, Fat White Family and many more at the Brecon Beacons festival which takes place from August 18-21. For the full line-up and to get tickets, click here.